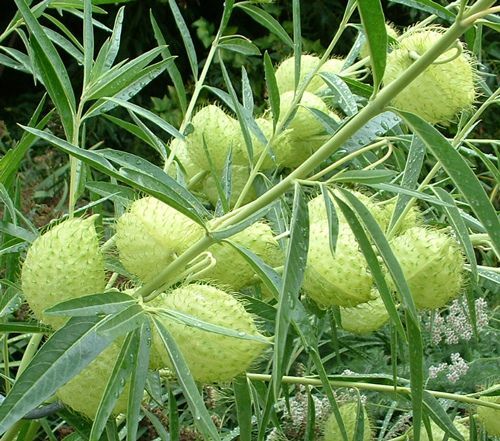 Swan plant, Balloon plant, Oscar milkweed, and Family Jewels. 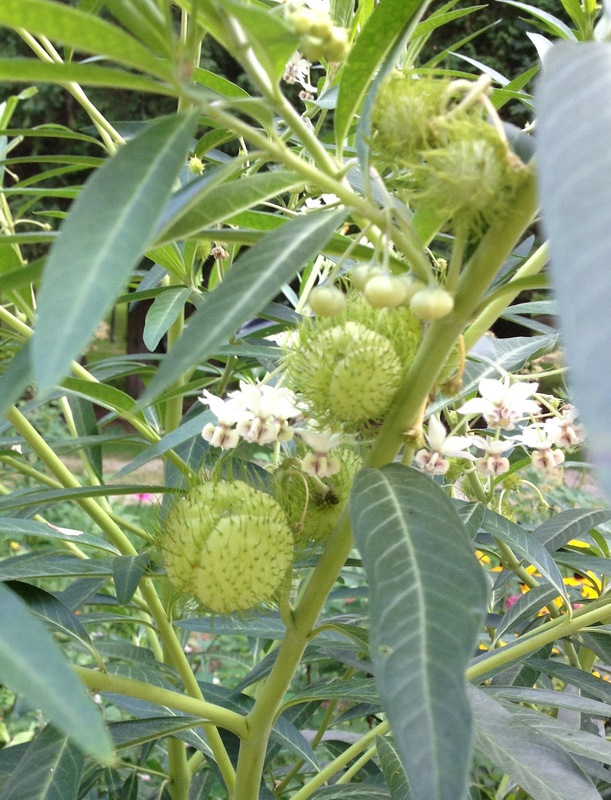 Native to South Africa, Asclepias physocarpa has become a favorite with American gardeners in butterfly gardens. 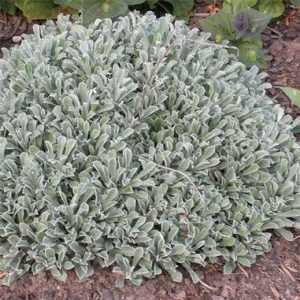 Grown in 4.5” square pot. 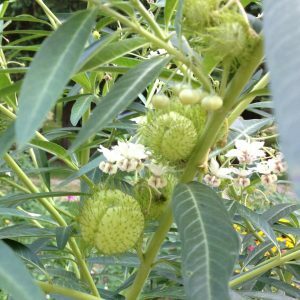 Winner of the 2015 Green Thumb Award for Best New Product! 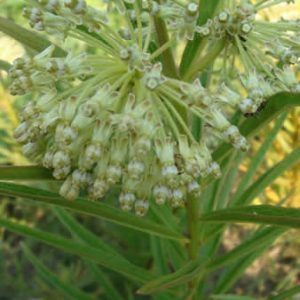 Also known as Prairie Milkweed, Sullivant’s Milkweed is a long-lived perennial and a well-behaved relative of Common Milkweed. 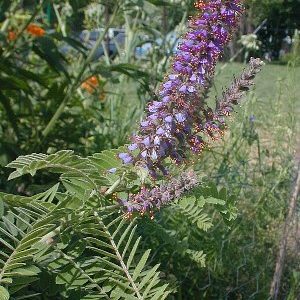 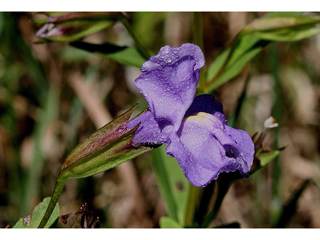 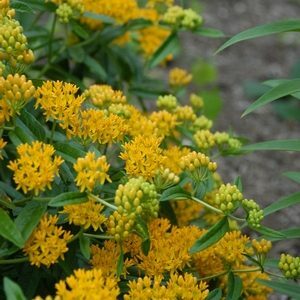 Very similar in appearance, it is less aggressive and an excellent choice for butterfly gardens. 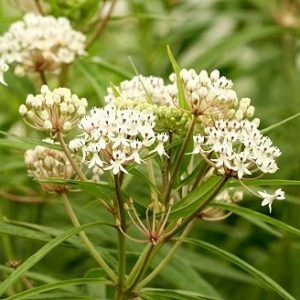 Prairie Milkweed grows best in a sunny, medium to medium-moist garden. 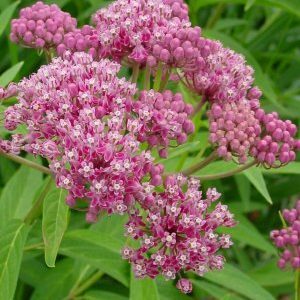 The pinkish, mauve flowers are very fragrant and attract hummingbirds, bees, and butterflies. 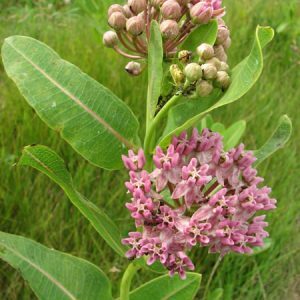 Sullivant’s Milkweed is listed as ‘threatened’ in Minnesota, Wisconsin, Michigan.